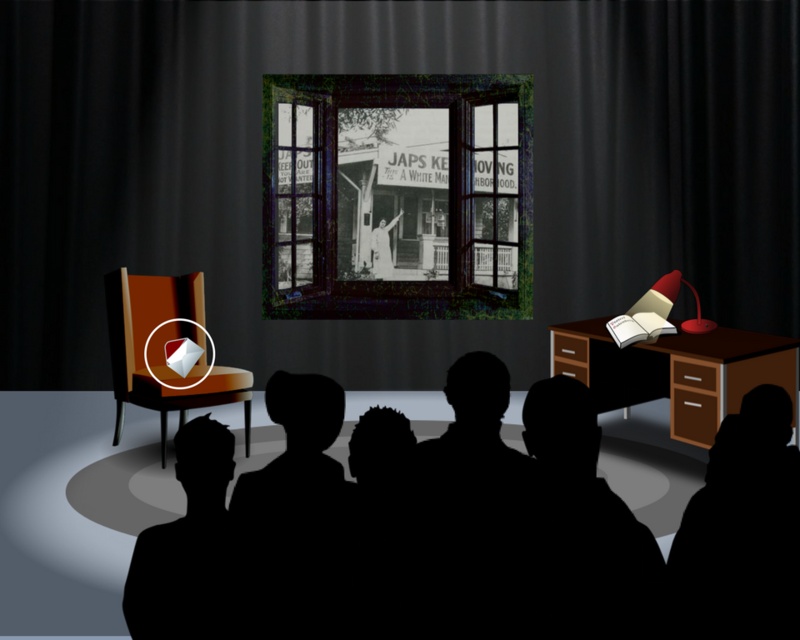 Manzanar Immersive is a "live interactive narrative experience" that teaches important lessons about Japanese American WWII history. Through this hands-on, engaging environment, people will learn about Japanese American history, culture, and values along with other learning skills, such as collaboration, communication, and empathy. Manzanar Immersive is an in-person experience in which people collaborate to solve puzzles, complete activities, and interact with character actors as they proceed through the narrative of a Japanese American family living through the wartime experience. We are seeking funds to help us design, build, and implement Manzanar Immersive. Please donate from the below button to help us out. For more information about Manzanar Immersive, please email manzanarimmersive@jci-gardena.org.